Inner peace in the holy city. The Kingdom of Saudi Arabia is the birthplace and burial ground of the Prophet Muhammed, peace be upon him. 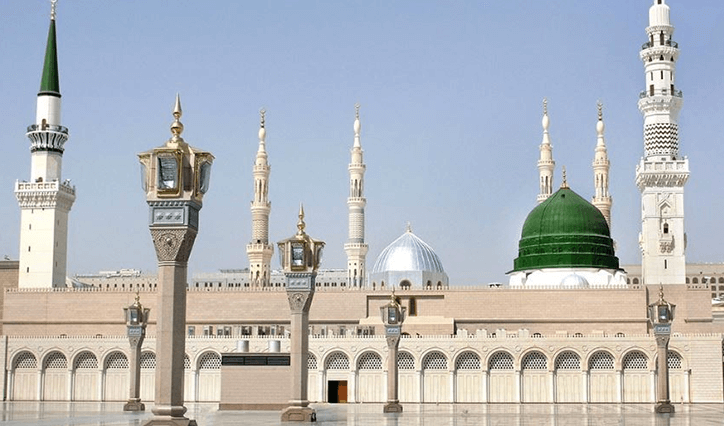 It attracts pilgrims from all over the world making the Hajj or Umrah pilgrimage to Al Masjid An Nabawi Al Sharief, the Prophet's Mosque, in Madina. 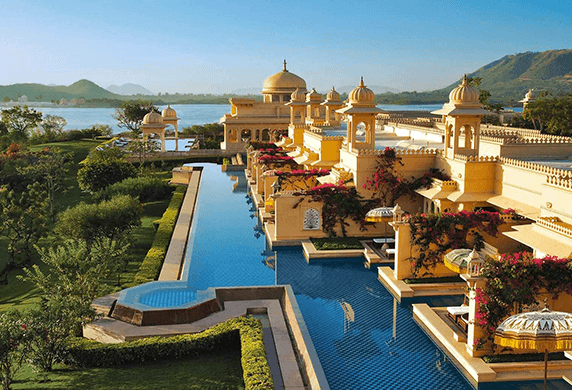 The Oberoi, Madina is the destination of choice for royalty, global entrepreneurs and celebrities. 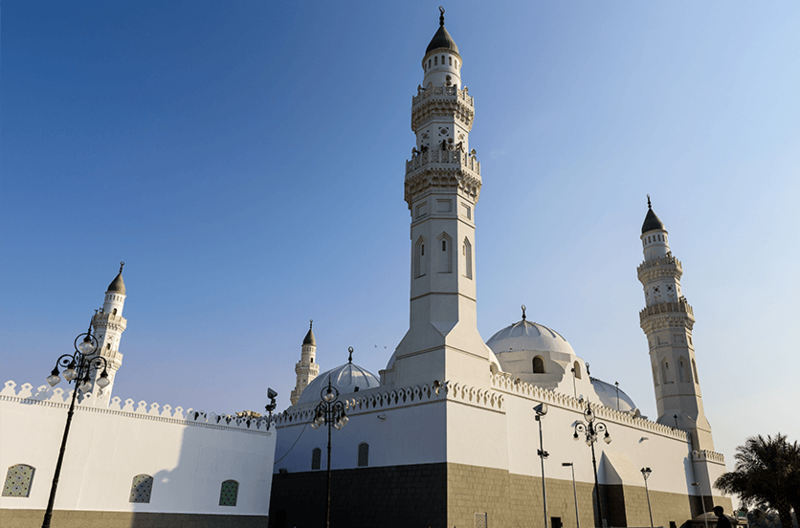 It enjoys an unrivalled position just steps away from the Prophet's Mosque, and offers unforgettable views of the mosque’s green dome and the canopied courtyards of pilgrims at prayer. 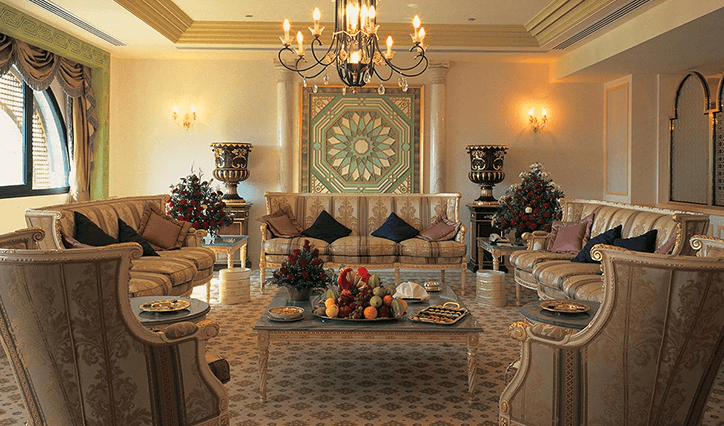 Luxurious accommodation with multiple, magnificent bathrooms. 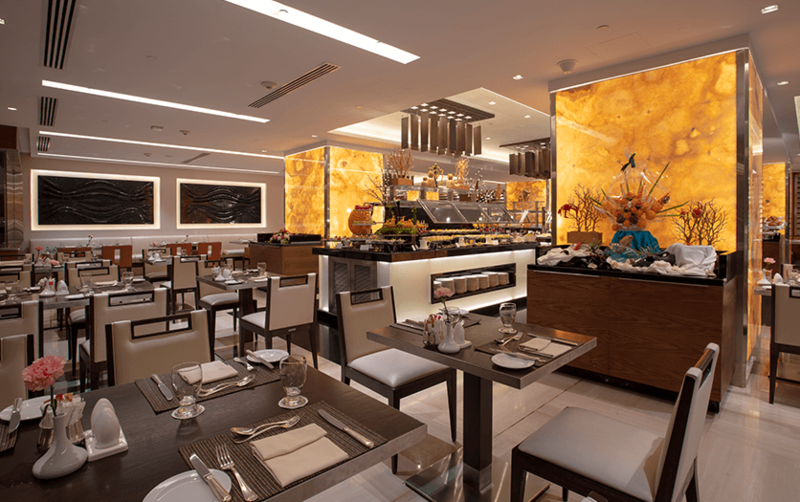 All day restaurants offering a range of handcrafted cuisines. Large, efficient lifts so that you and your family can reach the tomb of the Prophet Muhammed, peace be upon him, effortlessly. The largest banqueting halls in the city. 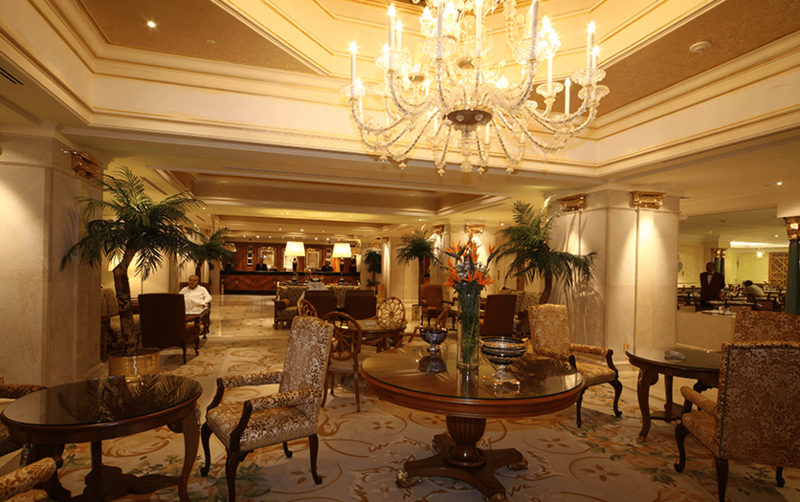 Coupled with our warm, attentive hospitality for the trip of a lifetime. 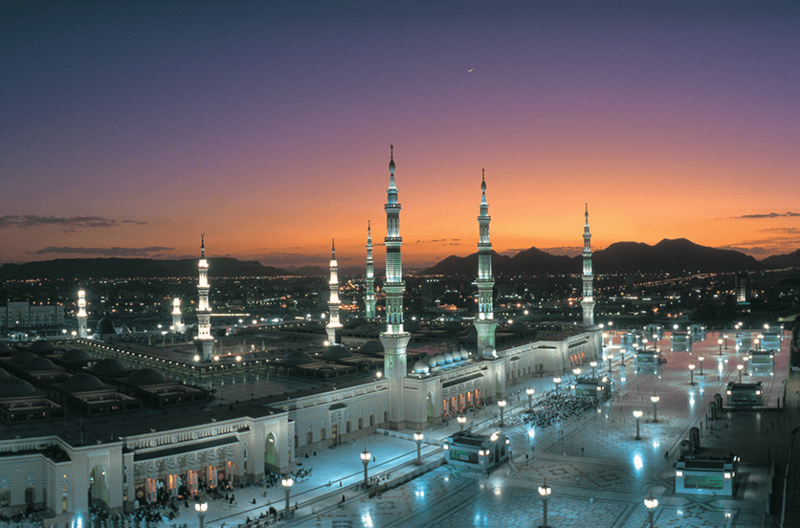 Madina, literally translated as “the radiant city” or “the enlightened city” is home to Al Masjid An Nabawi Al Sharief: the tomb of the Prophet Muhammed, peace be upon him. It is considered to be the second holiest city in Saudi Arabia after Mecca, the Prophet’s birthplace. 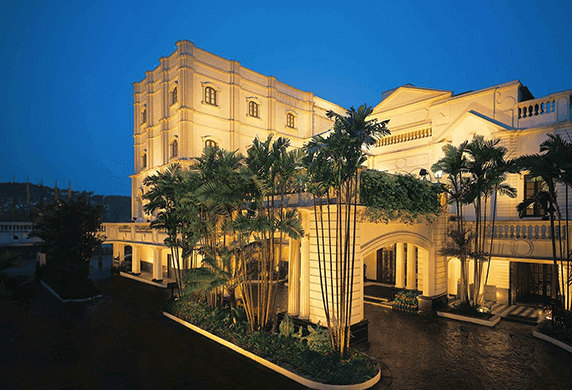 The Oberoi, Madina is situated just steps from Al Masjid An Nabawi Al Sharief. 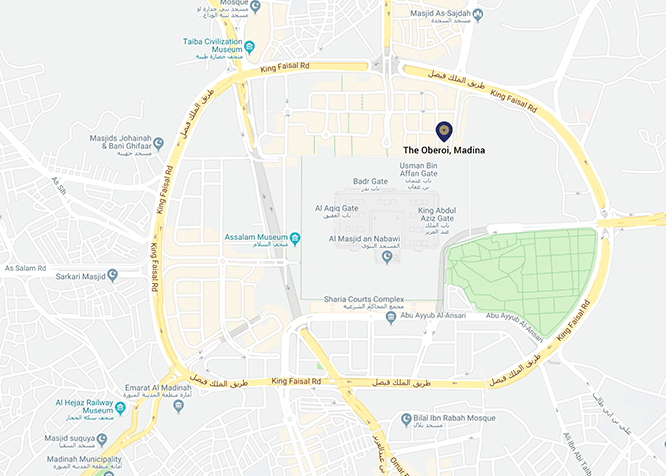 The ladies’ gate is the closest entrance from the hotel to the mosque, making our hotel the safest and most convenient place to stay in the holy city. 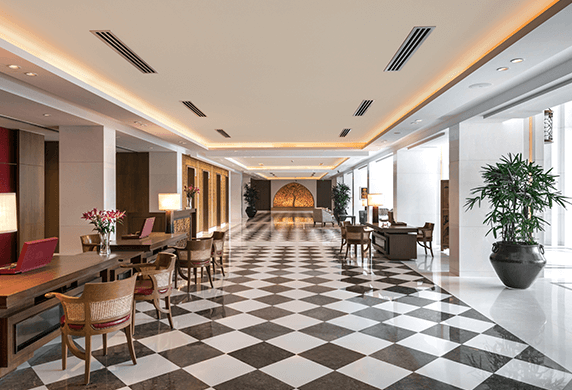 Our spacious rooms and suites are luxuriously furnished and have complimentary Internet. We offer interconnecting rooms for families or groups travelling together. 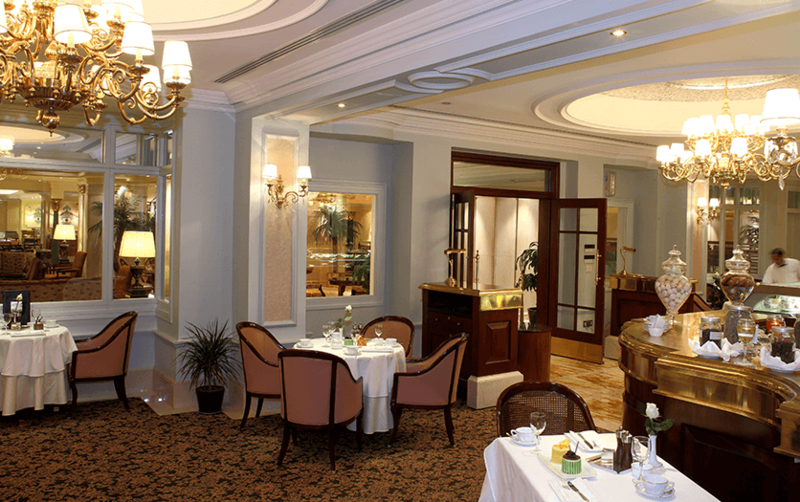 Take your pick from the finest international and Arabic cuisines at our elegant restaurants. Kyoto is Madina’s first ever Japanese restaurant. 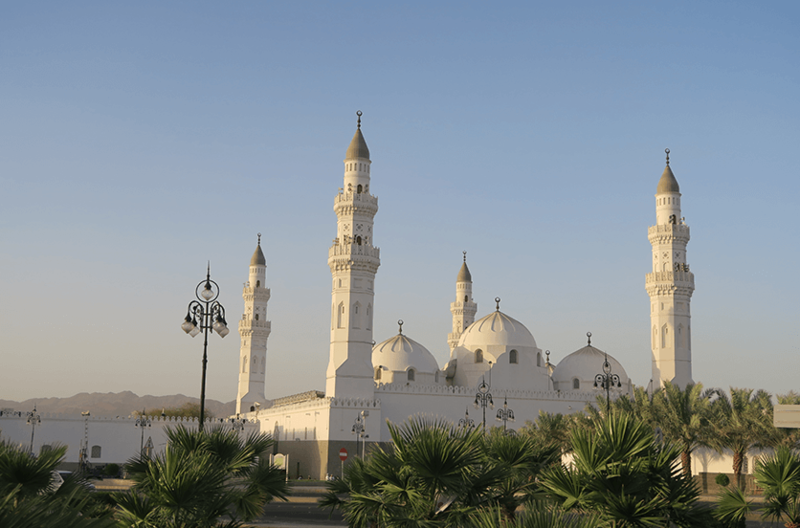 It serves authentic cuisine at tables that overlook the Prophet’s Mosque. 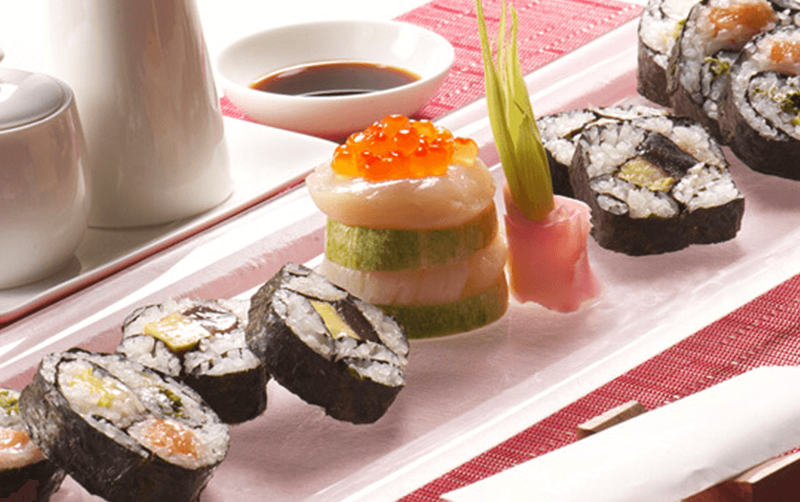 Our hand rolled sushi can also be enjoyed at the sushi counter, shabu shabu at a dedicated table and teppanyaki can be shared with family and friends in a private dining room attended by your personal chef. Kyoto is open for lunch and dinner. We welcome gentlemen guests at our health club. For a work out, massage and steam. 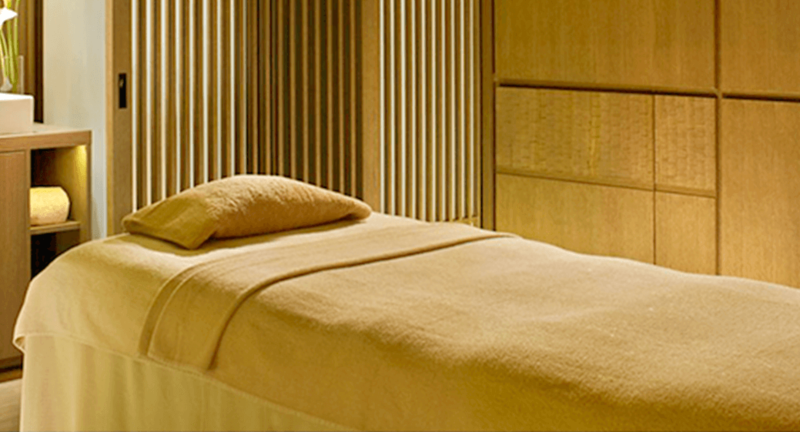 Gentlemens' Spa The spa welcomes male guests, and has a fully trained, experienced, all male staff. 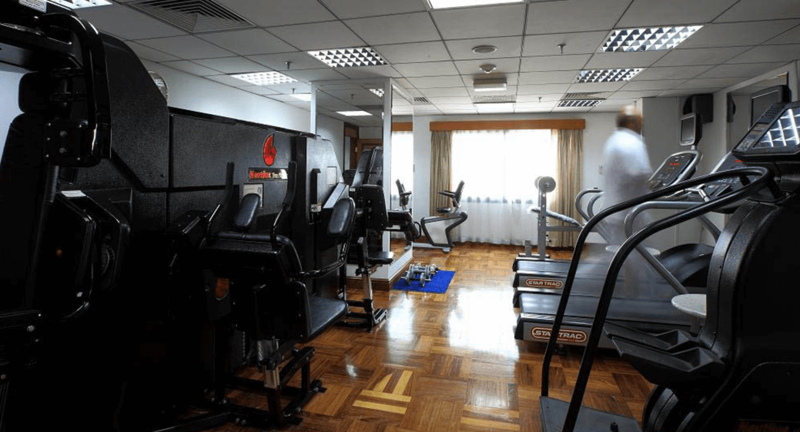 Fitness Centre Air conditioned and equipped with cardiovascular machines. Open for our male guests, the fitness suite is attended by a qualified, male personal trainers. Just steps from The Oberoi, Madina, Al Masjid An Nawabi Al Sharief is the reason pilgrims make the Hajj to Madina. Its green dome marks the final resting place of the Prophet Muhammed, peace be upon him. This mosque is historically important for being the place where the Prophet Muhammed, peace be upon him, received the command to change the direction of prayer from Jerusalem to Mecca. 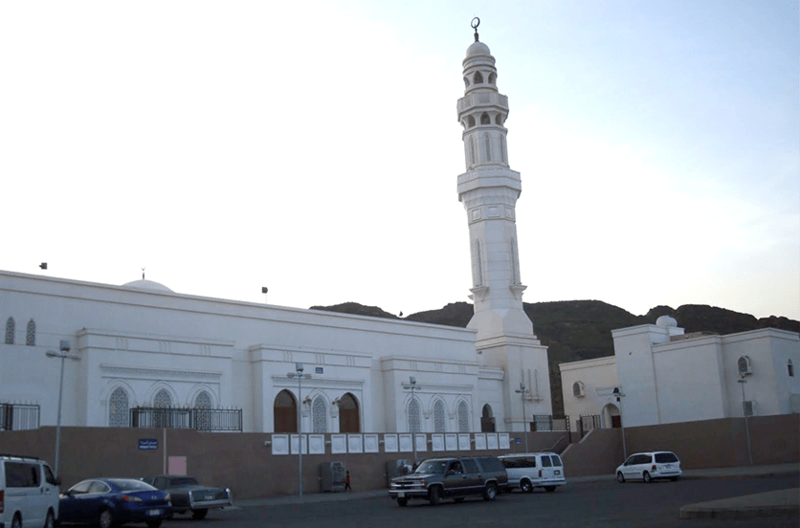 Quba Mosque was the first mosque built by the Prophet Muhammed, peace be upon him, when he left Mecca for Madina. It is one of the oldest mosques in the world. Also known as the Seven Mosques, these are actually six small mosques in the same area, plus one more: the Mosque of the Two Qiblas, which is approximately one kilometre away.